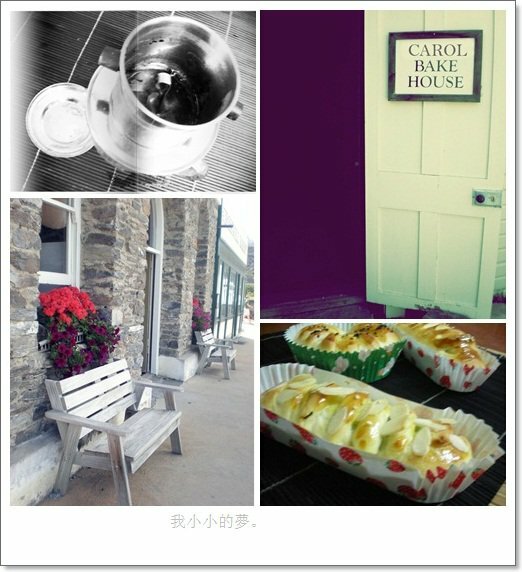 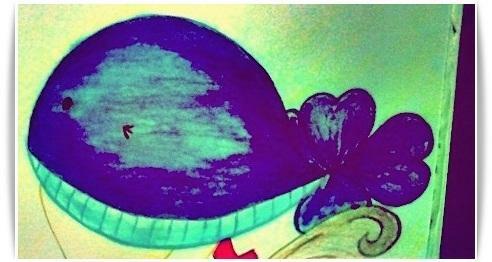 This entry was posted in 我の幸福瓶子。 and tagged 生活、飲食 on 1 三月, 2012 by carol0428. 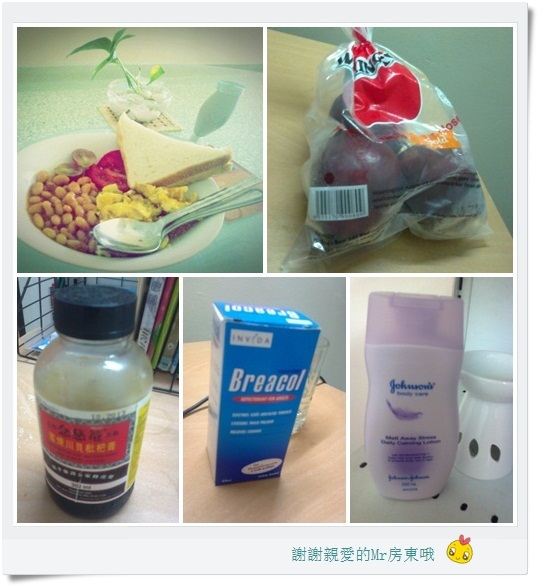 This entry was posted in CaRoL's Toast and tagged 生活、飲食 on 11 九月, 2011 by carol0428. 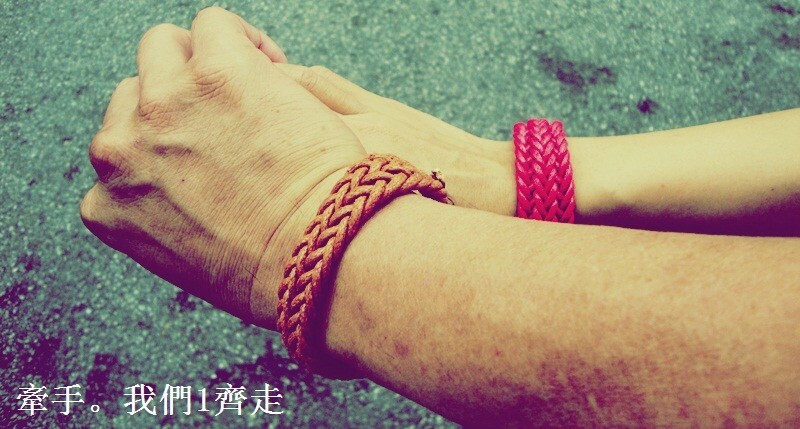 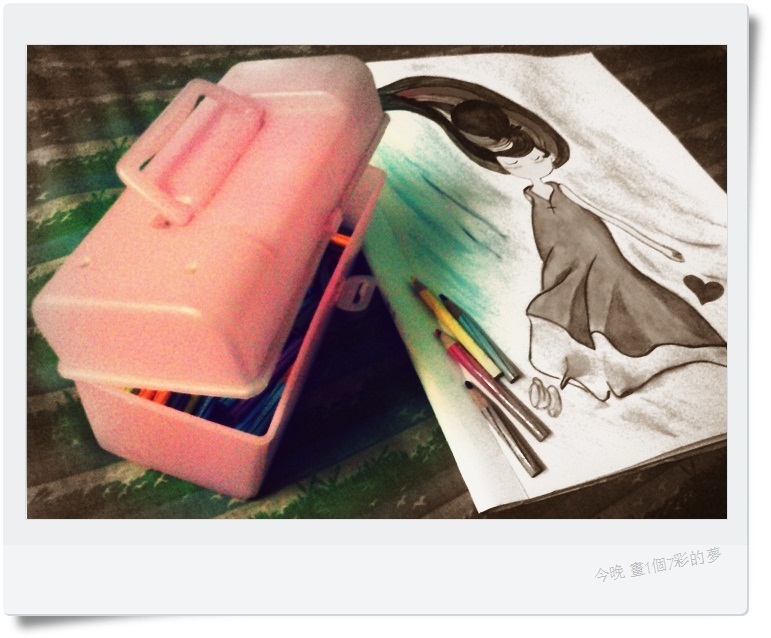 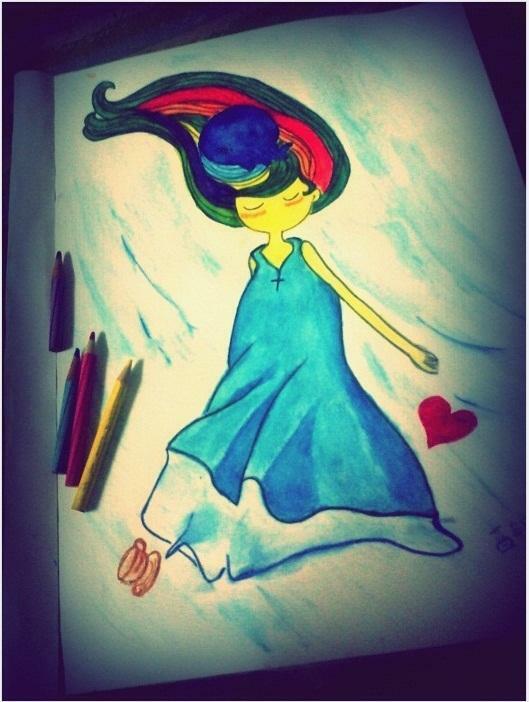 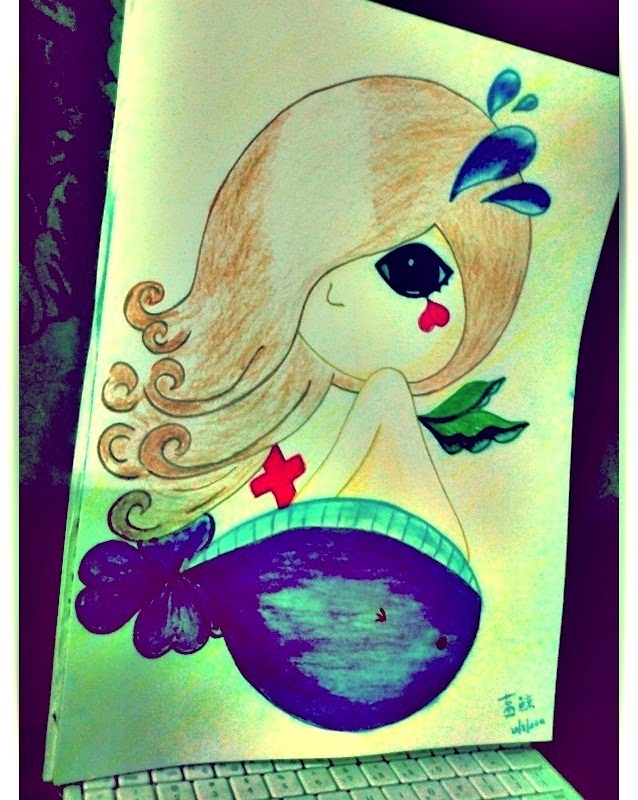 This entry was posted in 我の幸福瓶子。 and tagged 生活記事 on 29 八月, 2011 by carol0428. 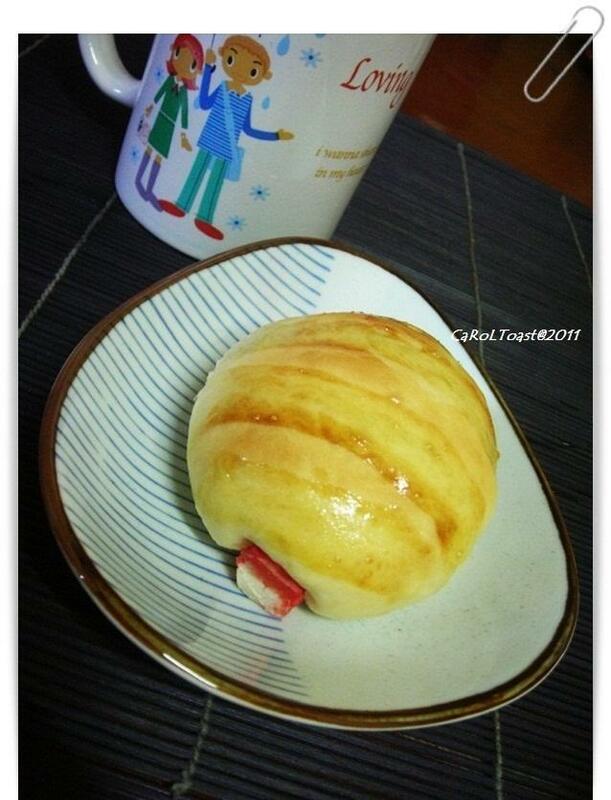 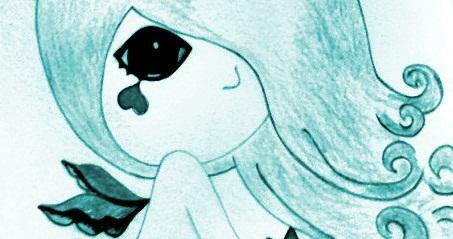 This entry was posted in CaRoL's Toast and tagged 生活、飲食 on 10 四月, 2011 by carol0428.